DEWALT DCB606 20/60V MAX FLEXVOLT 6.0Ah Battery- 2019 FREE PRIORITY SHIP NISP! DCS355 20V Max Oscillating Tool. Universal accessory adapter for use with most oscillating tool accessory brands. 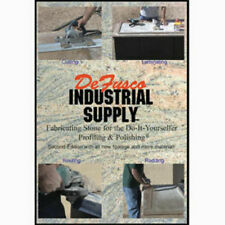 Originally, IHL was established by Nick De Giorgio as an extension and a supply base for his framing business. 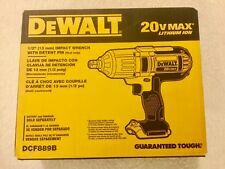 DEWALT DCF887B 20V MAX XR Brushless 3-Speed 1/4" Impact Driver (Tool Only) 3-speed settings for optimized application versatility. 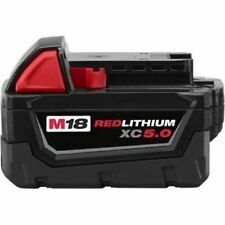 YOU ARE BIDDING ON A BRAND NEW STILL IN PLASTIC BAG NEVER USED NEW - Ridgid 1.5AH 18V Battery R840085 Lithium 1.5 18 VOLT X4. Whether you are a homeowner with projects to complete or a professional tradesman, power tools are a valuable investment for your home and garage. Power saws, drills, grinders, and other equipment and accessories can help you to finish any job quickly and correctly. 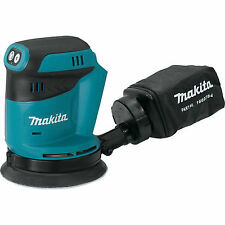 Most types of power tools are available from a wide variety of brands. What are some common types of power tools? 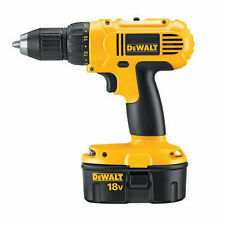 Power drill: A power drill is a useful multi-functional tool for any toolbox. A drill can not only drill holes in the wall, but with the right accessories, it can also act as a screwdriver, a circular saw, a socket wrench, a hole cutter, and numerous other tools. 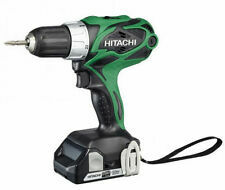 Drills are available in corded or cordless models with batteries. Miter saw: A miter saw is one that is mounted on a rotating arm that allows you to make cuts at angles with ease. This is an essential tool for complex woodworking, allowing you to create moldings, countertops, door frames, and other detailed wood products. Jigsaw: A jigsaw is a convenient handheld power tool that allows you to make quick, easy cuts in almost any type of wood. Jigsaws are used to make freehand cuts in either a straight or angled line. This tool is essential for the typical homeowner who may need to make occasional cuts but may not need to invest in a table saw. Heat gun: A heat gun is a handheld device that is used to blow hot air, which is useful for quickly drying wet paint or adhesive. These guns can also be used to dry wood and are typically capable of blowing heat over 300 degrees Fahrenheit. Nail gun: A nail gun is used for quickly and efficiently pounding nails into objects. These are handy for larger construction jobs such as roof replacement. 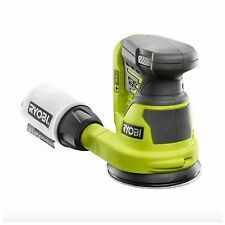 Are power tools available in combination sets? 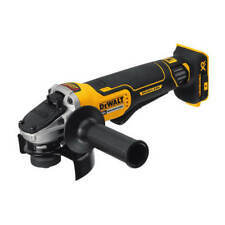 Power tools can be purchased in a combination by most manufacturers. 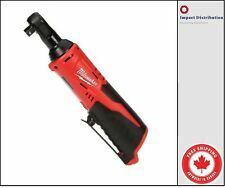 This is convenient if you are just starting out and need to acquire several tools in bulk as you can obtain items such as a drill and a saw in one package made by one manufacturer. 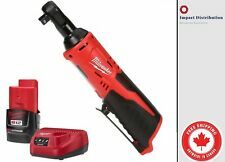 If you purchase cordless versions of these items, the combination set will likely include battery packs that are interchangeable across each tool. Combination sets typically include a drill, a jigsaw, a reciprocating saw, a work light, and other features. Larger combination sets may also include items such as an impact wrench, a grinder, a multi-tool, or a vacuum.